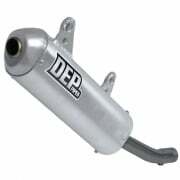 Dep Pipes are a prestigious brand and leading innovator in motocross Exhaust Systems. 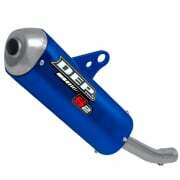 Dep are a UK based company with year of experience in the field of motocross. 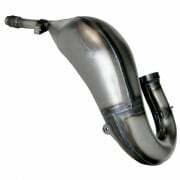 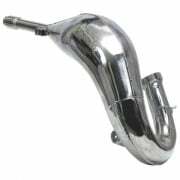 See our range of DEP Exhausts Pipes & Silencers such as Dep 2 Stroke Front Pipe, Dep 2 Stroke Silencer, Dep 4 Stroke Boost Pipe, Dep S7 Silencer.